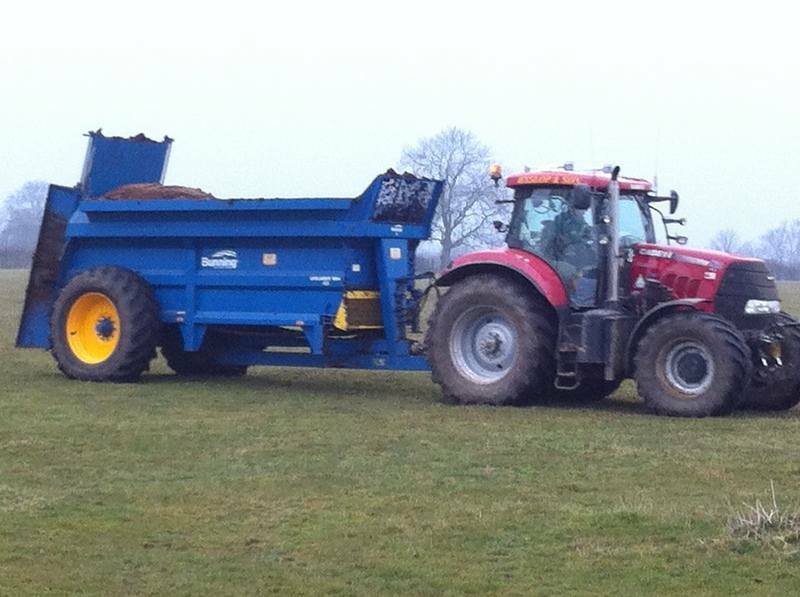 R HYSLOP & SON - AGRICULTURAL CONTRACTORS, FORAGE MERCHANTS & PRODUCERS OF TOP QUALITY LEICESTERSHIRE HORSE HAYLAGE. complete with a guttler packer roll to ensure ultimate seed to soil contact. The drill is also capable of drilling Kale, Clover and stubble turnips etc. Please watch the video above to show the drill in action.